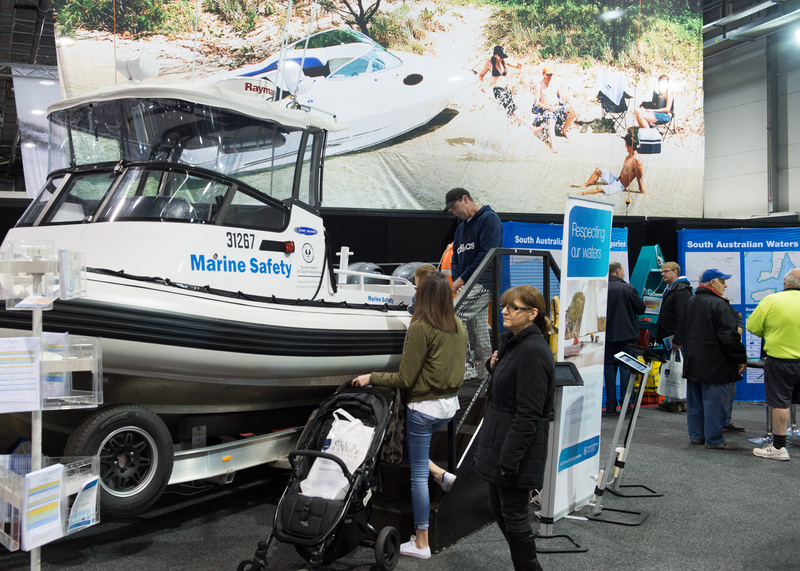 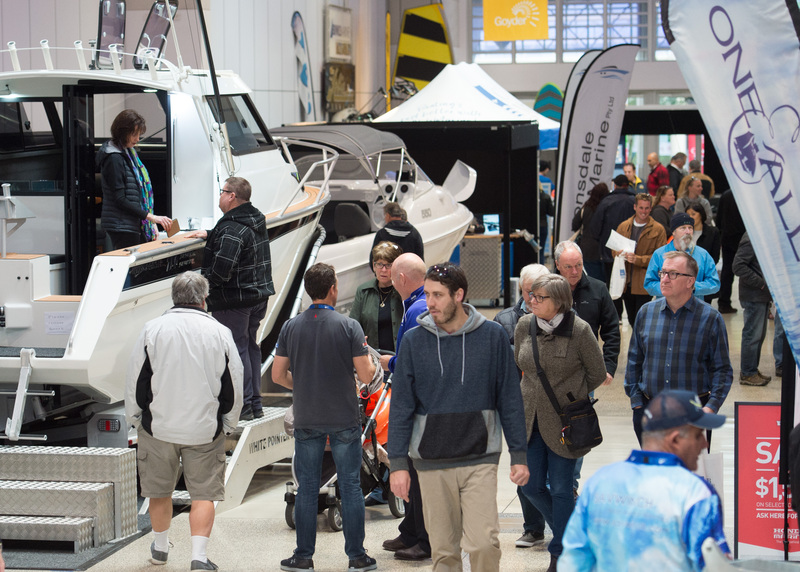 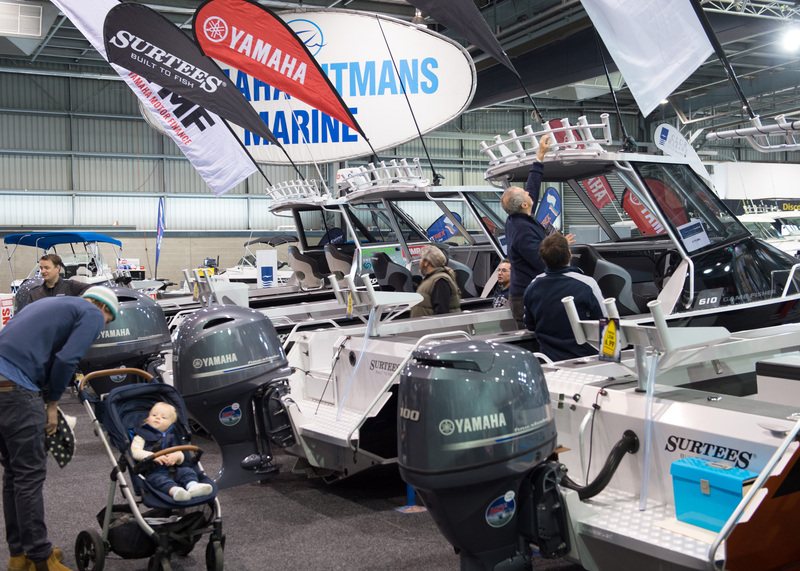 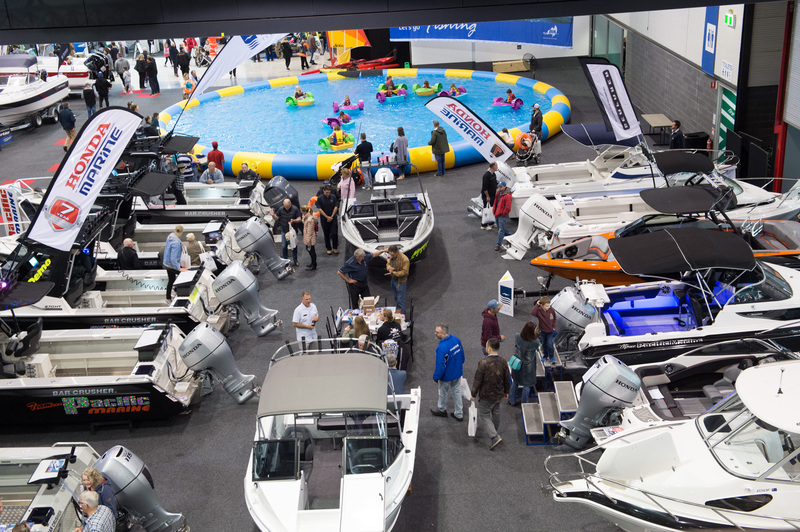 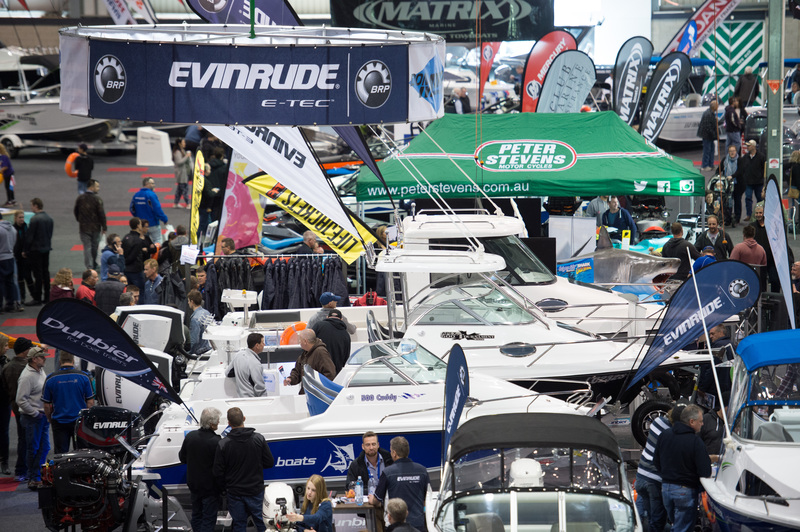 Welcome to the 2019 Adelaide Boat Show! 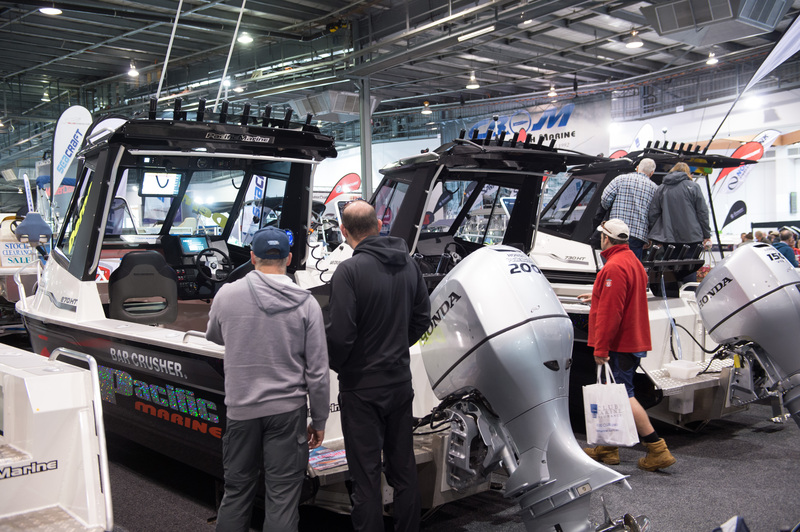 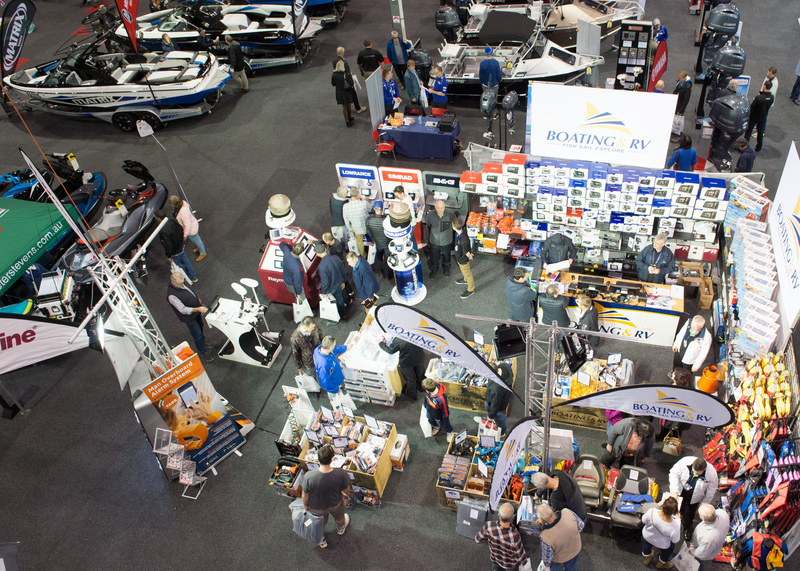 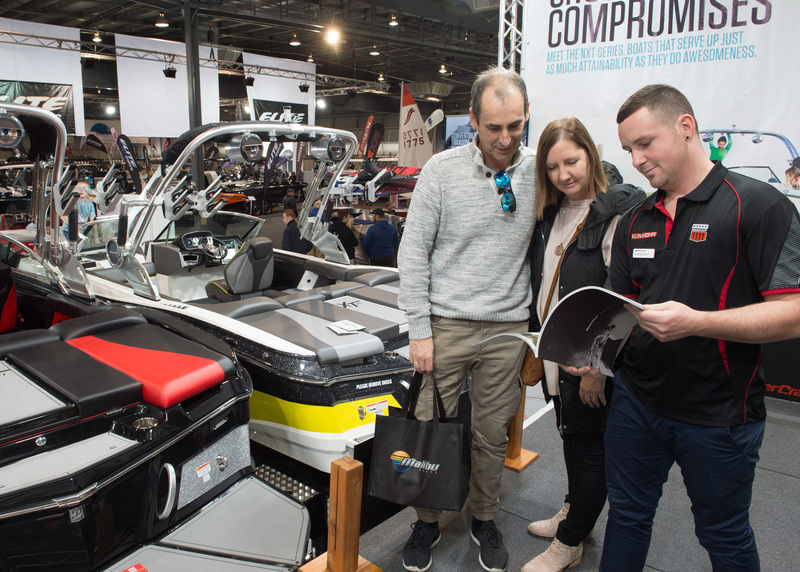 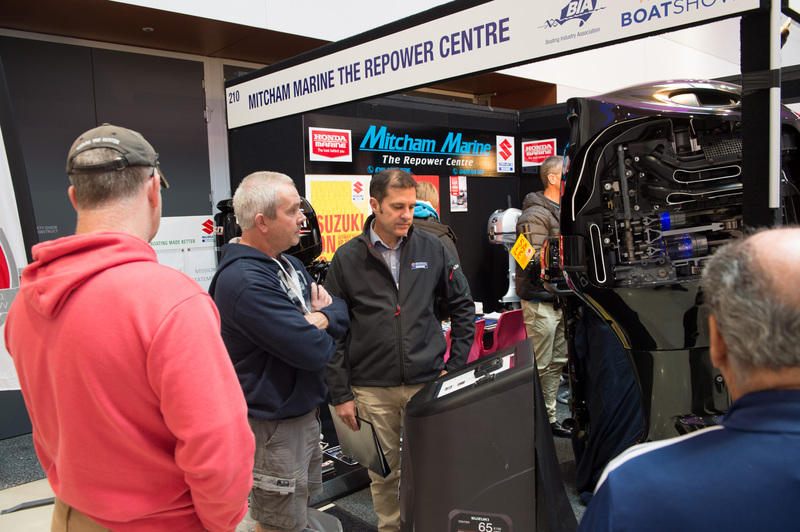 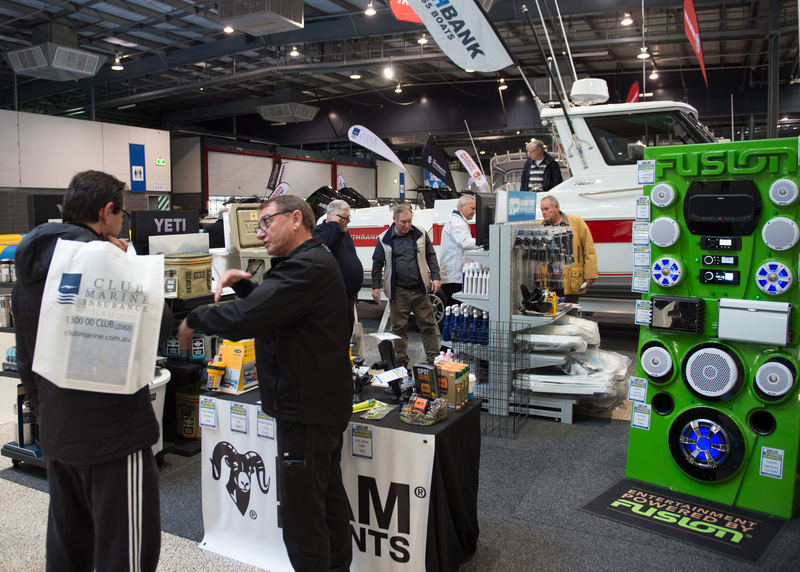 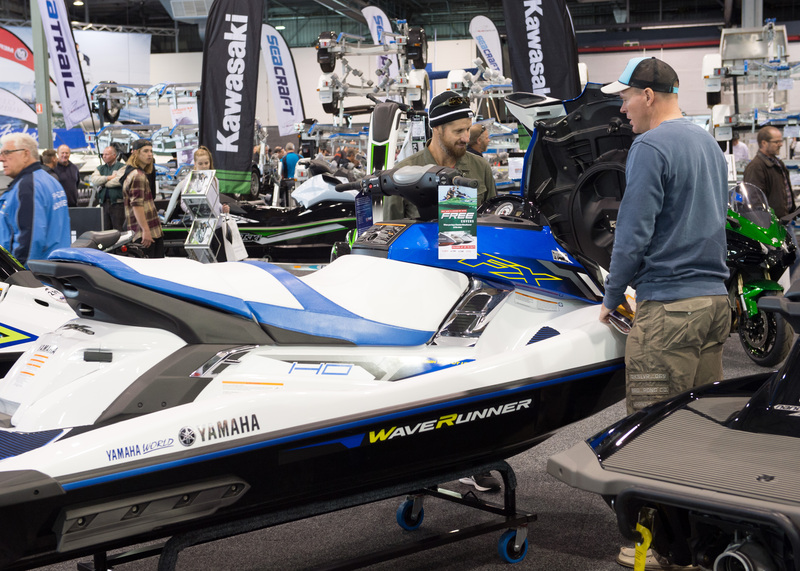 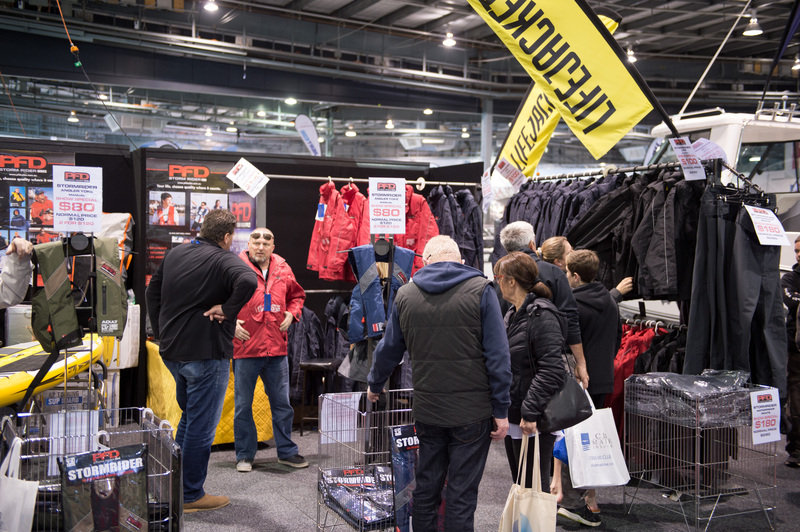 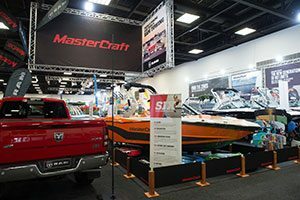 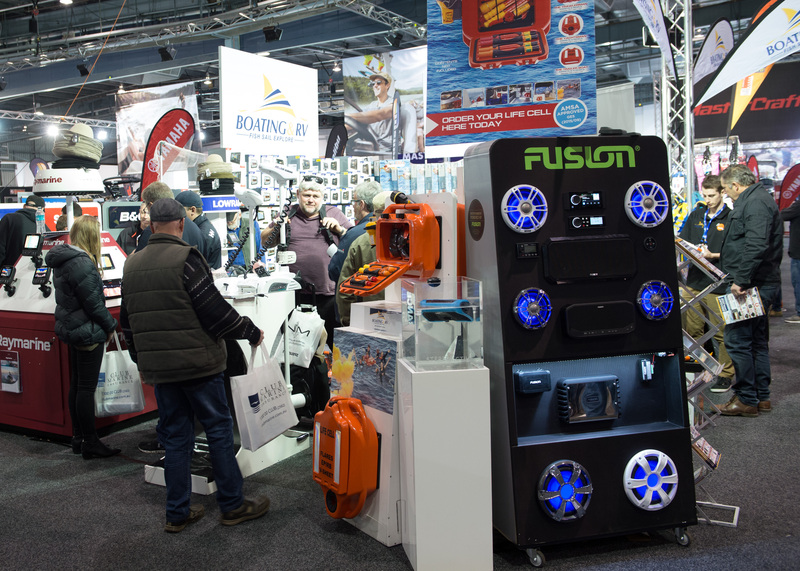 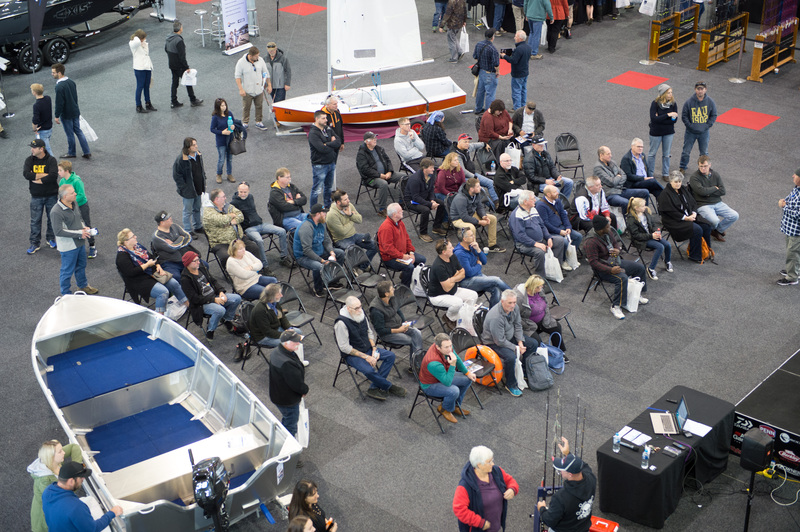 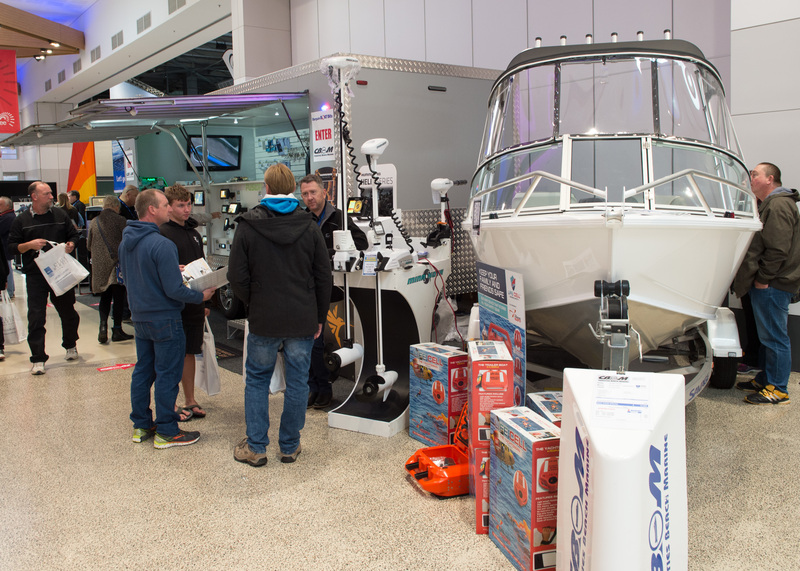 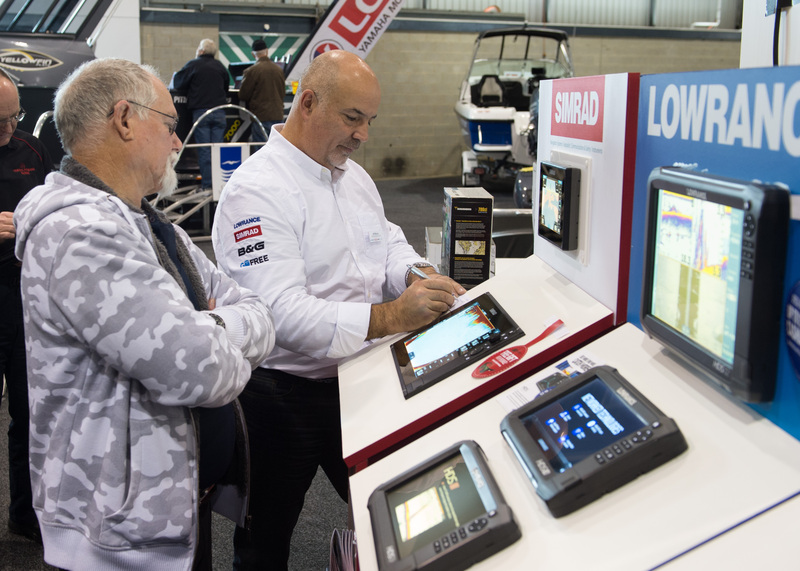 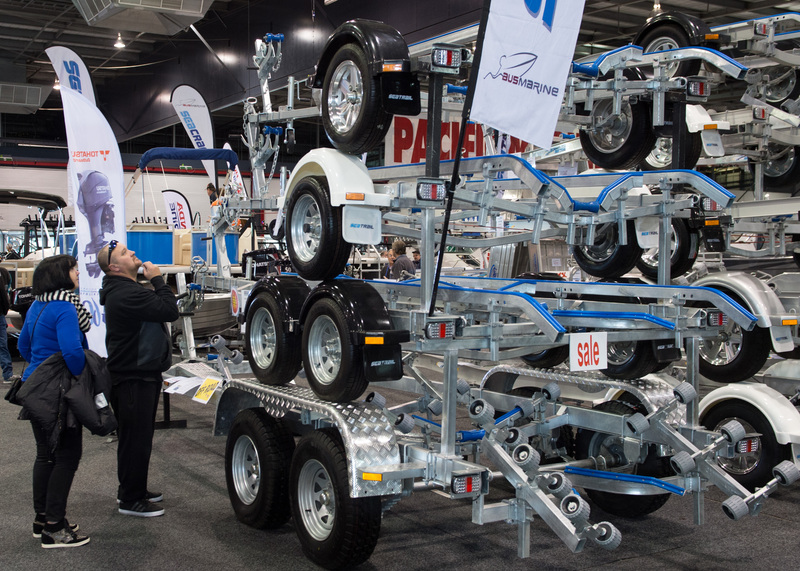 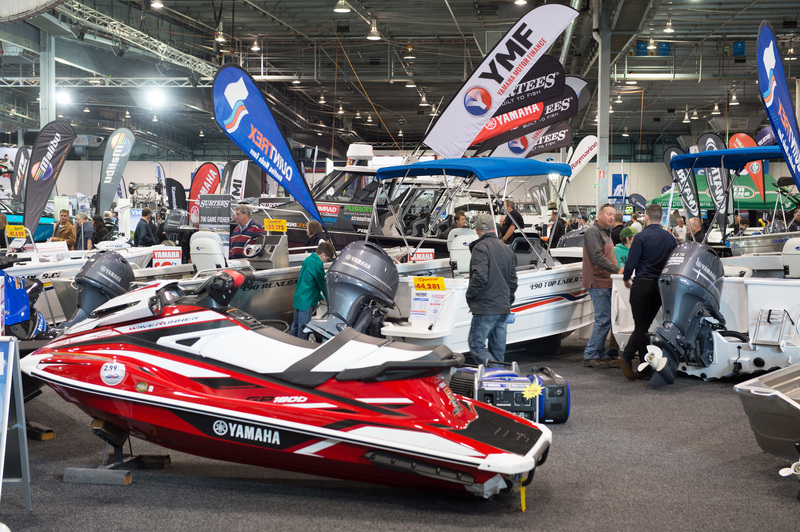 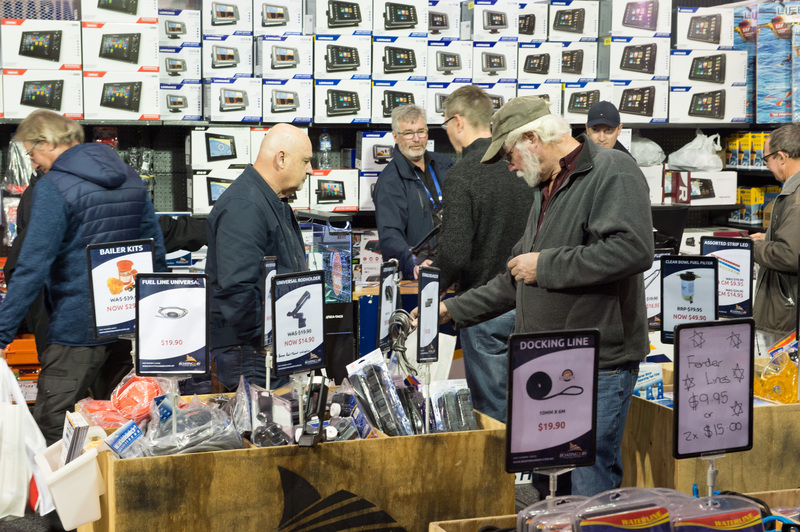 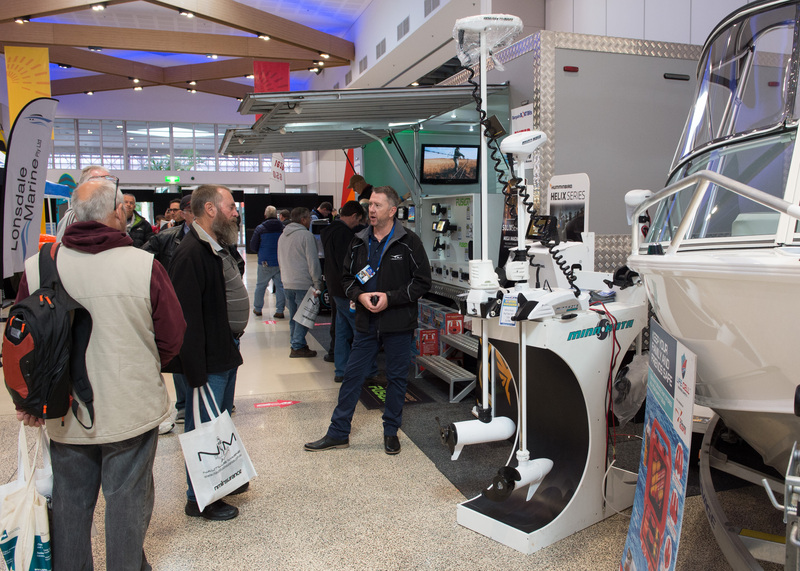 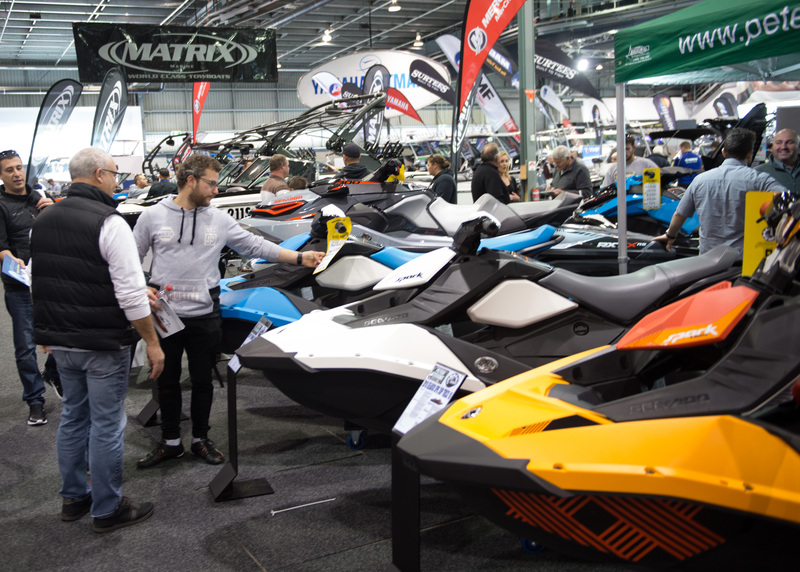 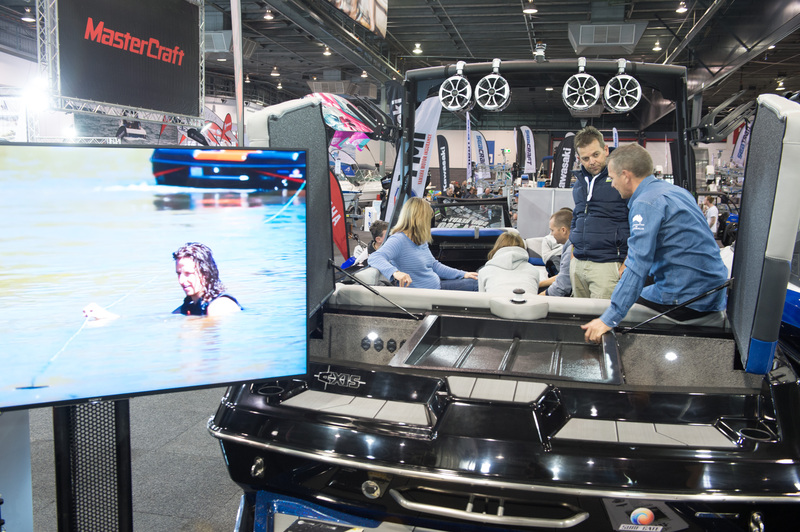 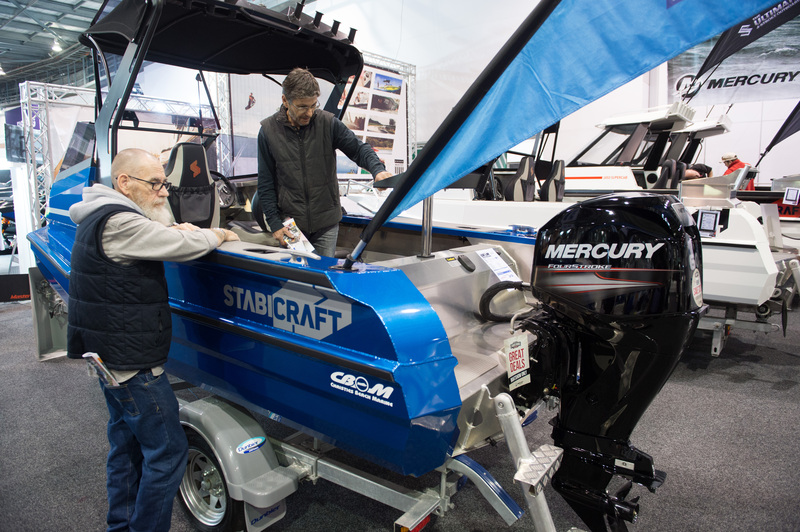 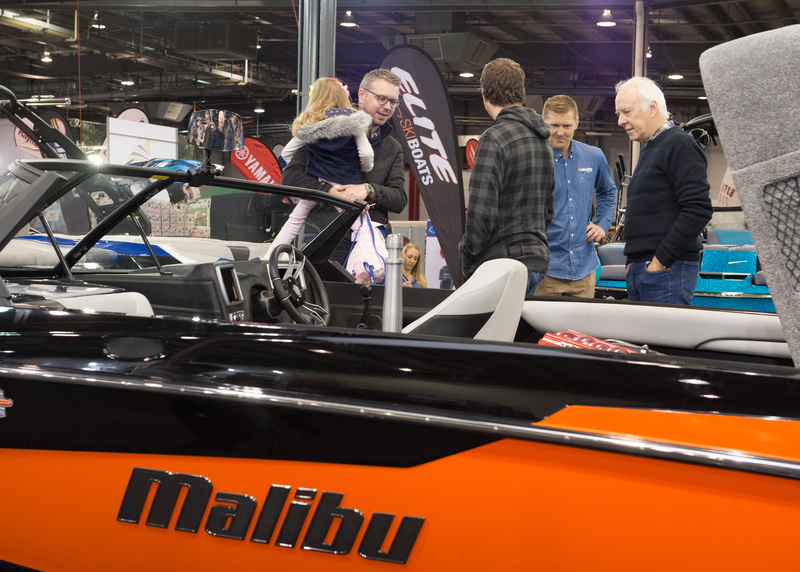 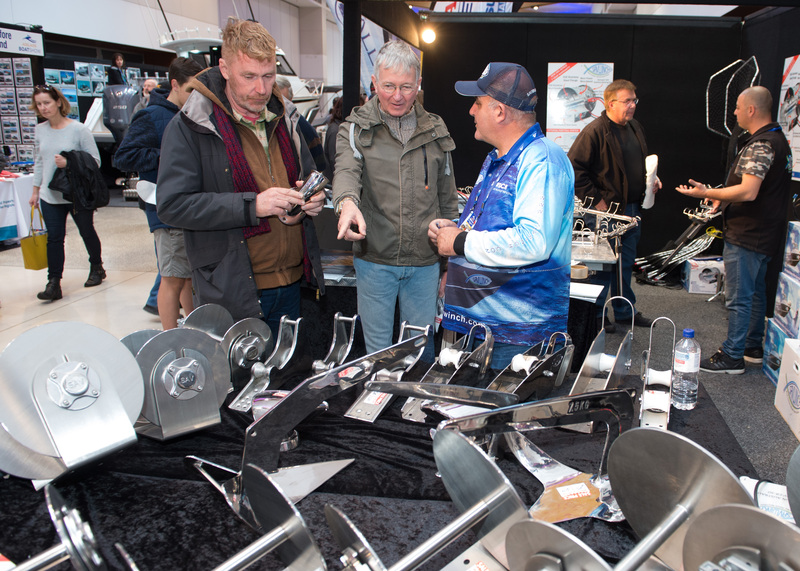 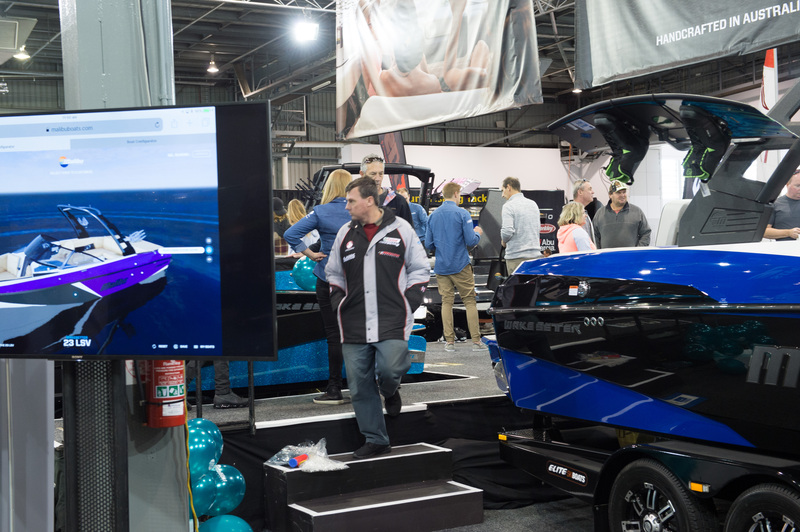 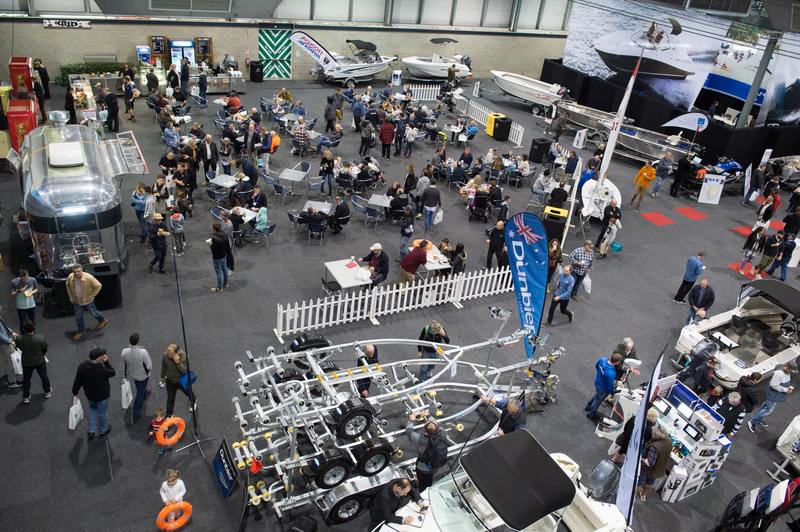 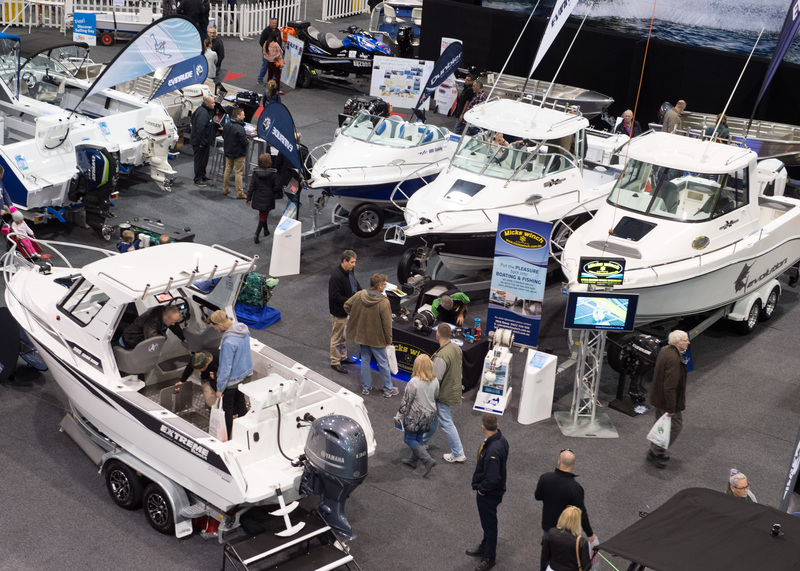 South Australia’s most comprehensive boating show with the best in recreational boating, new technology and all the products and accessories needed to make your time on the water even better. 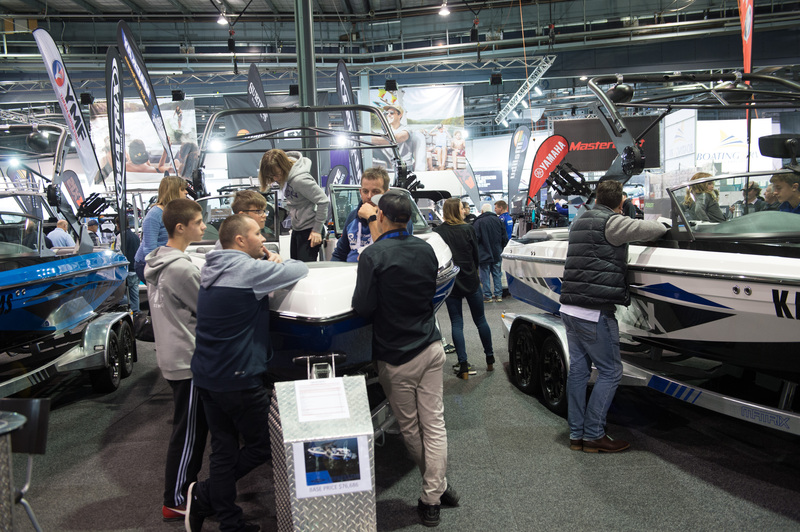 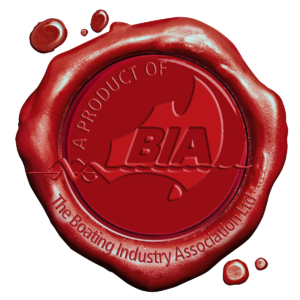 Real boating advice and guidance from industry experts, and a range of boat, ski and fishing gear under the one big roof. 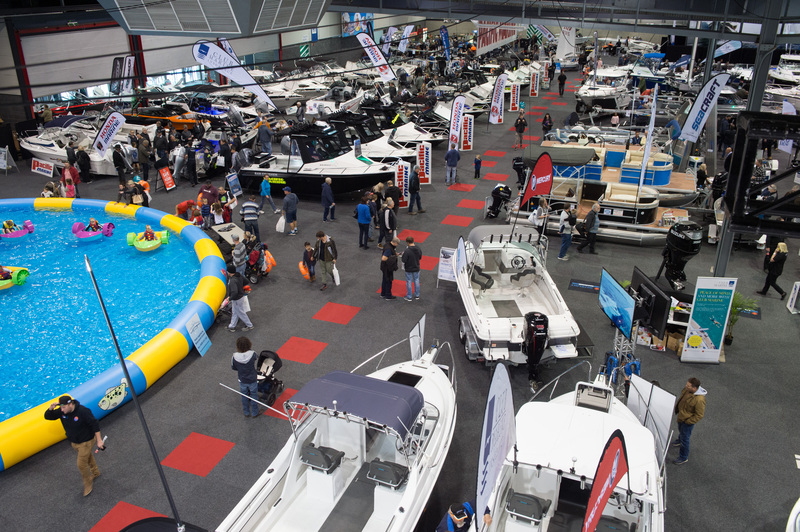 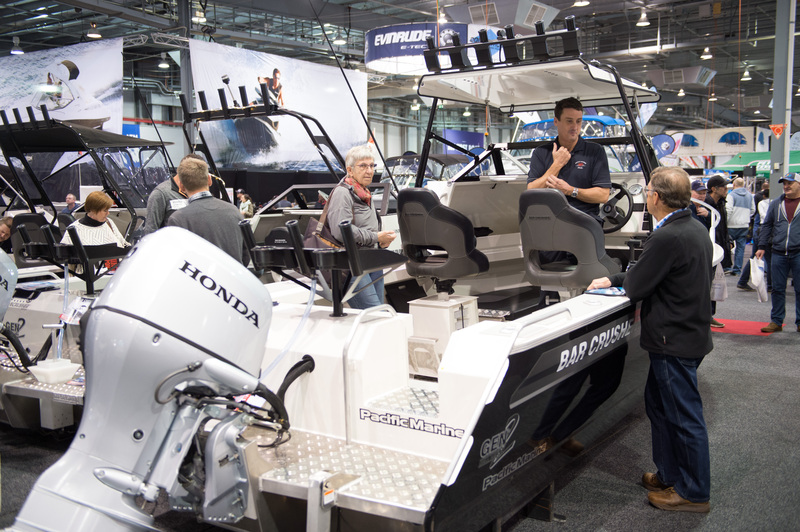 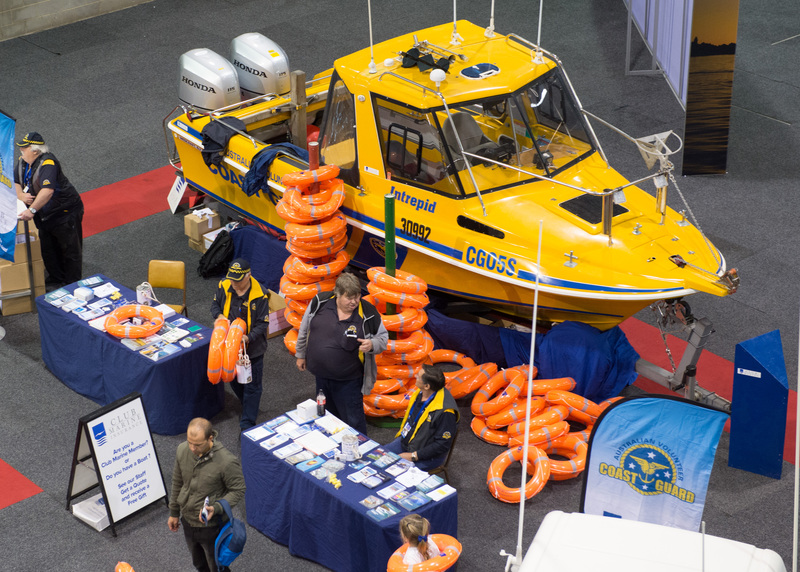 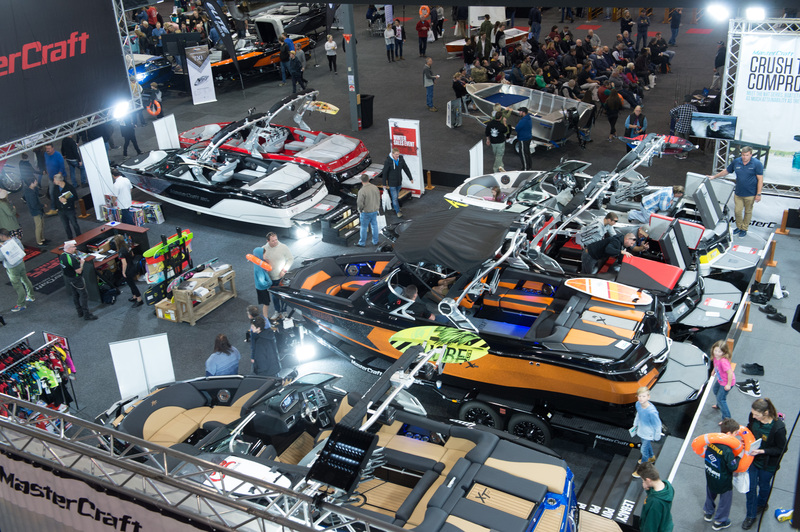 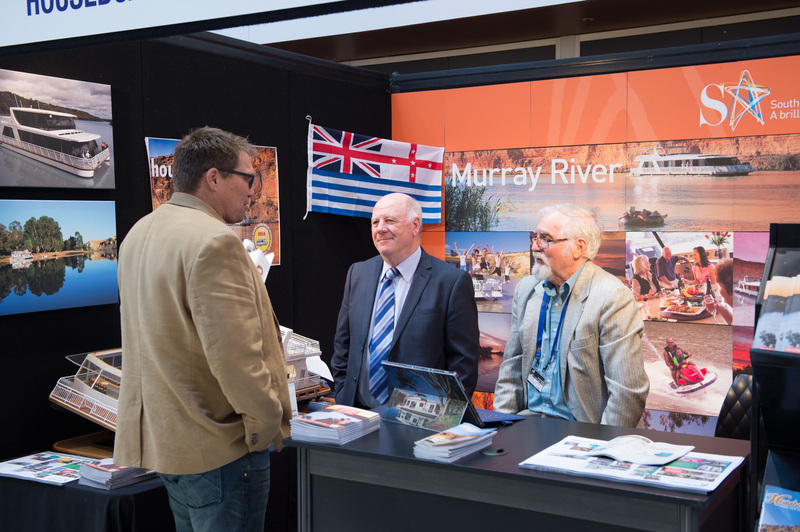 Be sure not to miss this year’s Adelaide Boat Show at the Adelaide Convention Centre. 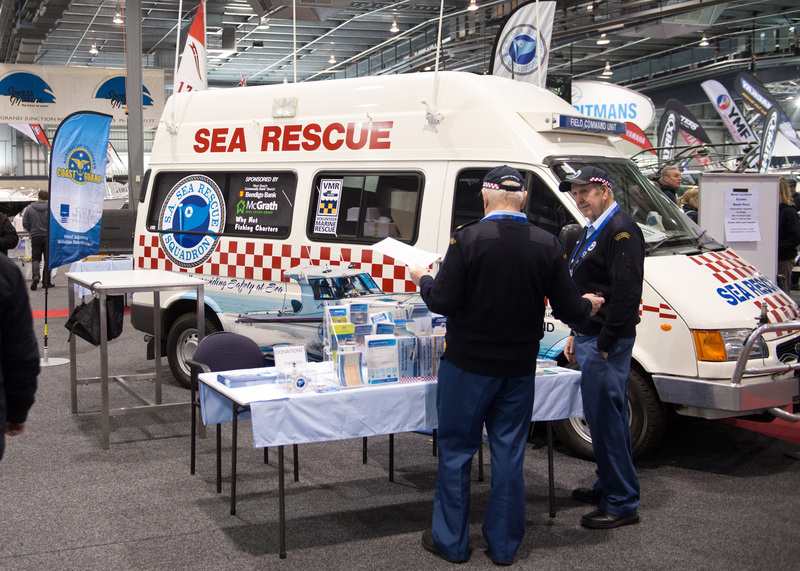 Adults $10, Children (6 – 17 years) $5, Kids 5 years old and under are FREE. 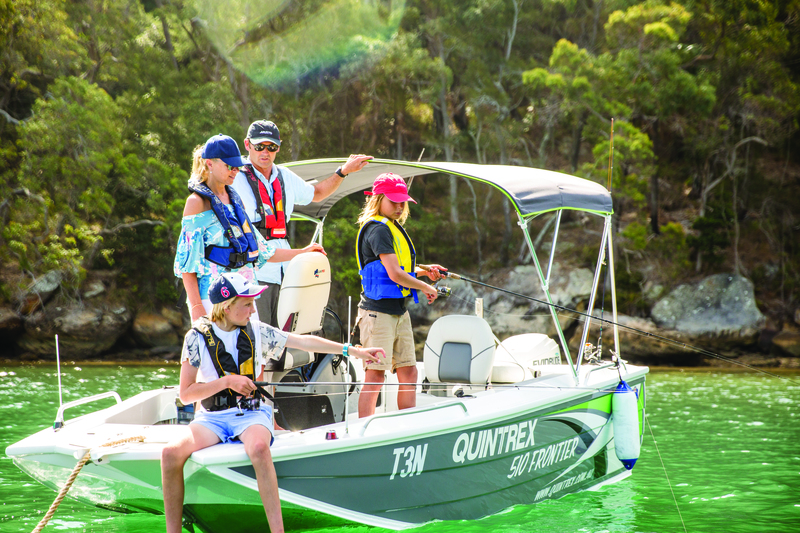 Family $25 (2 Adults, 3 Children), Seniors & Pensioners $8. 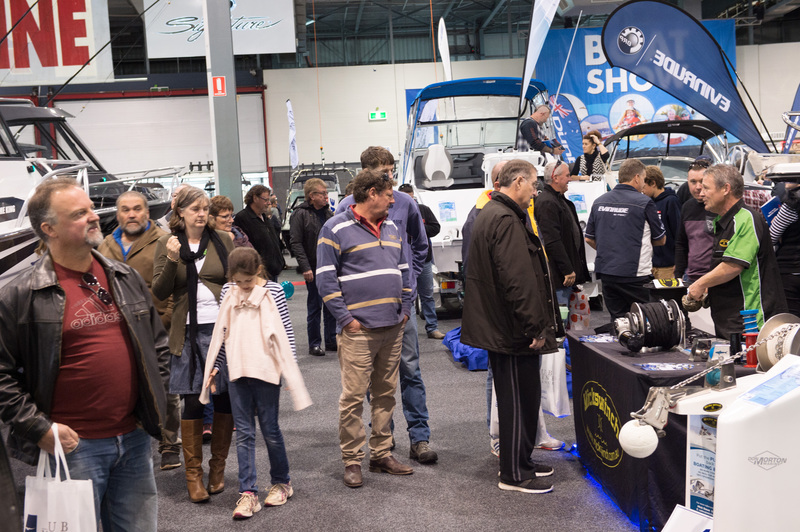 All tickets $5 after 5pm for use on the day of the ticket sale (door sales only, excludes family tickets).